Young Elvis. 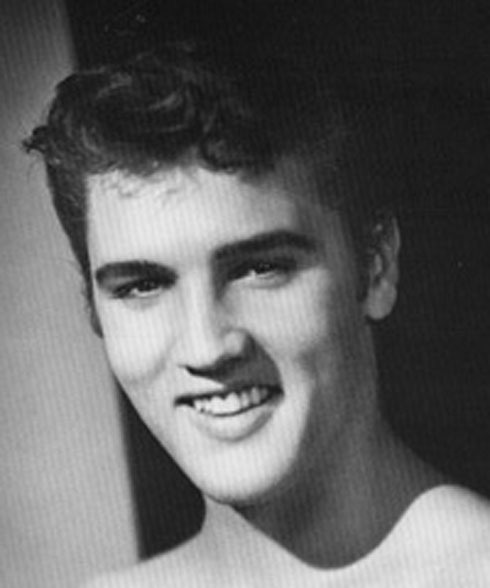 A black and white foto of elvis. Wallpaper and background images in the elvis presley club tagged: elvis presley younger days music film image photo. Great shot of his gorgeous smile!